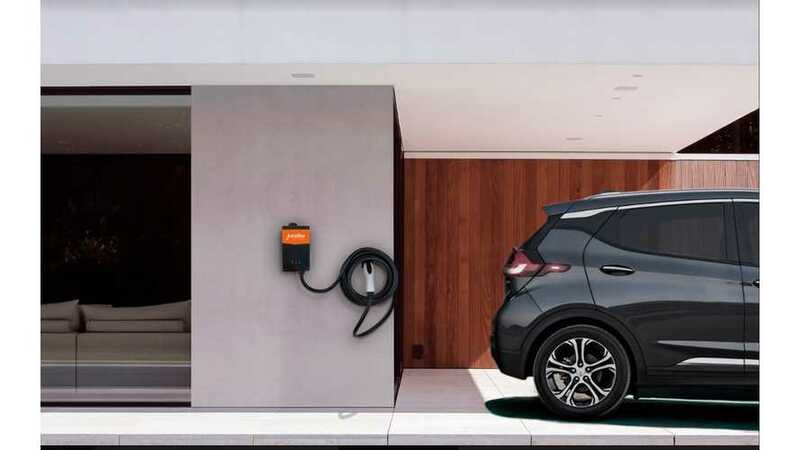 eMotorWerks and Platte River Power Authority announced a new smart home EV charging initiative for the first 250 EV drivers to sign up for the study. 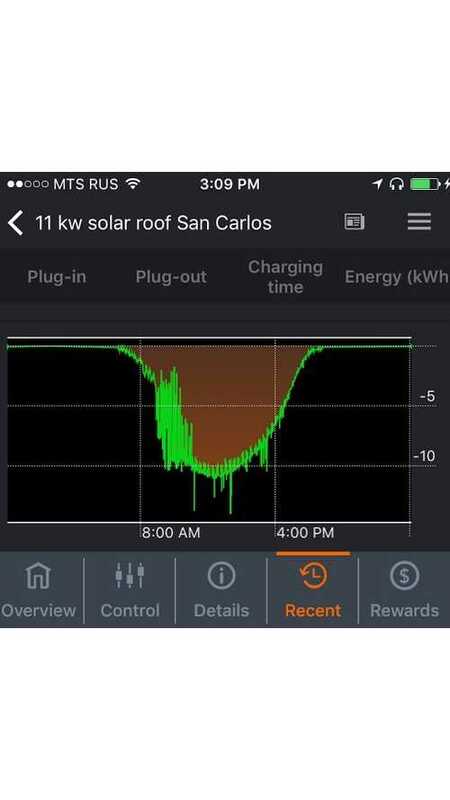 The FLO X5 Charging Schedule feature allows users to adjust the power delivery, based on schedules and needs. This allows users to take advantage of Time-Of-Use plans. 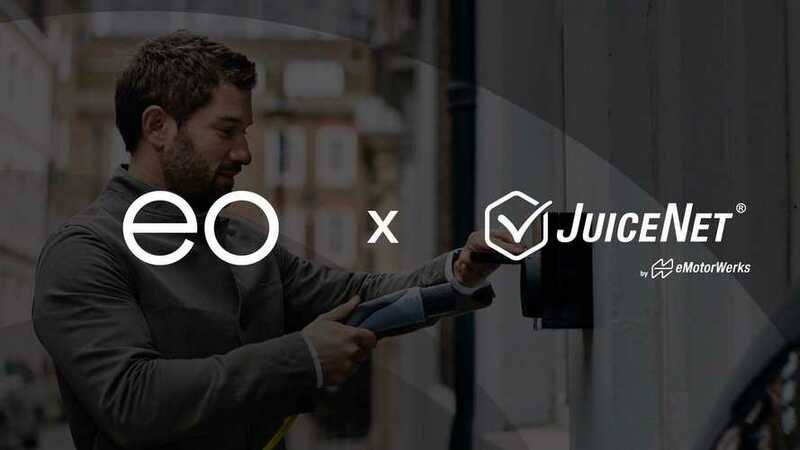 The partnership will see the integration of eMotorWerks’ JuiceNet cloud-based platform into the new EO Mini Pro electric vehicle (EV) charger. 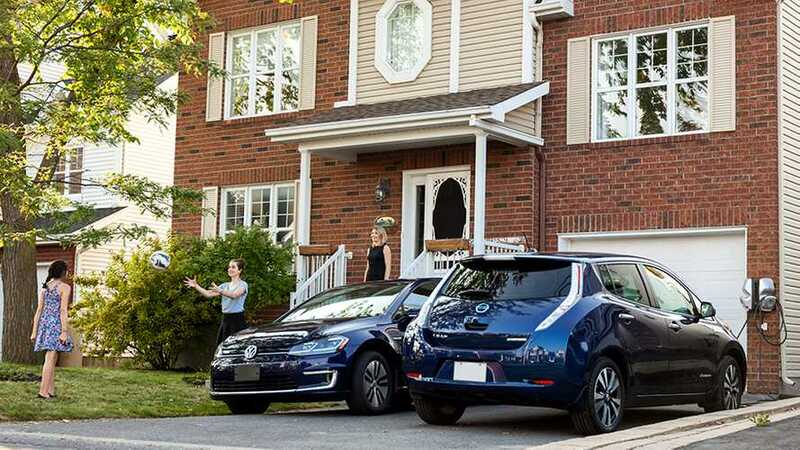 The latest verion of eMotorWerks JuiceNet cloud program lets owners of PV systems get the most renewable solar energy as possible for their plug-in electric vehicle. 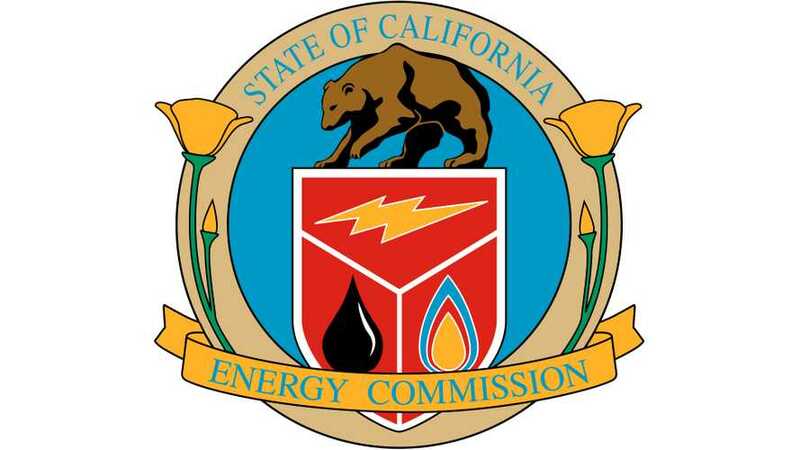 The California Energy Commission has issued a solicitation (PON-14-310, Driving the Integration of Electric Vehicles to Maximize Benefits to the Grid) to fund Applied Research and Development projects that will advance technologies and strategies for smart and efficient charging and vehicle-to-grid communication interfaces that will provide maximum benefits to both the electricity grid and the plug-in electric vehicle (PEV) market. 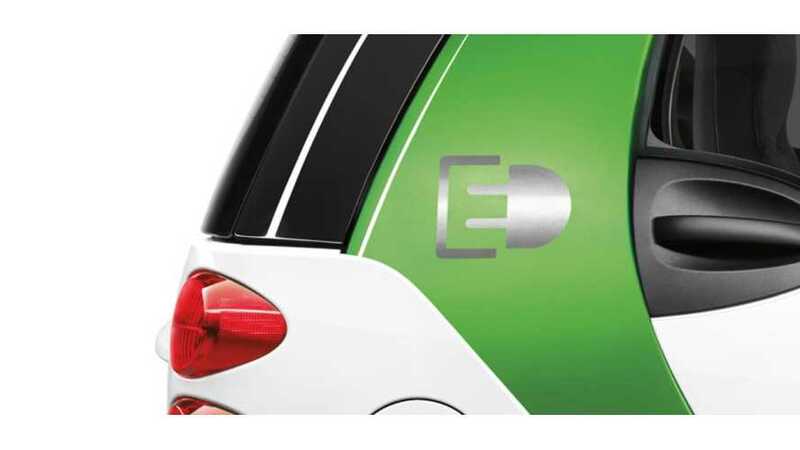 Mercedes-Benz is teaming with the state of California and San Diego Gas & Electric on a 3-year project to test use of electric cars and smart chargers by 40 faculty, staff and students at UC San Diego.